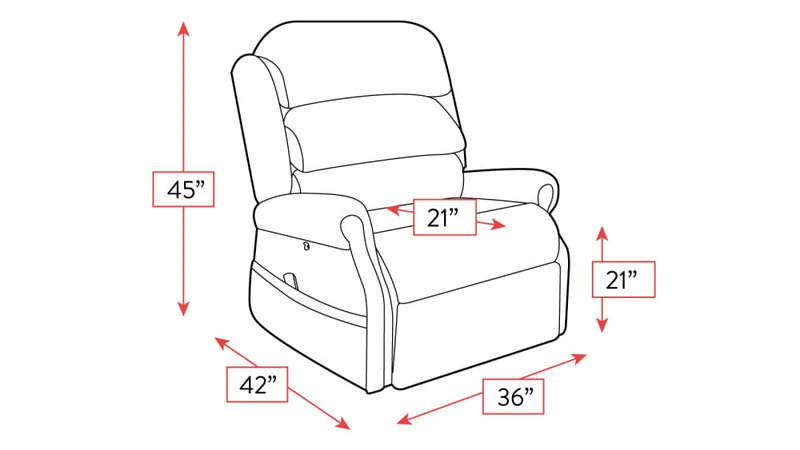 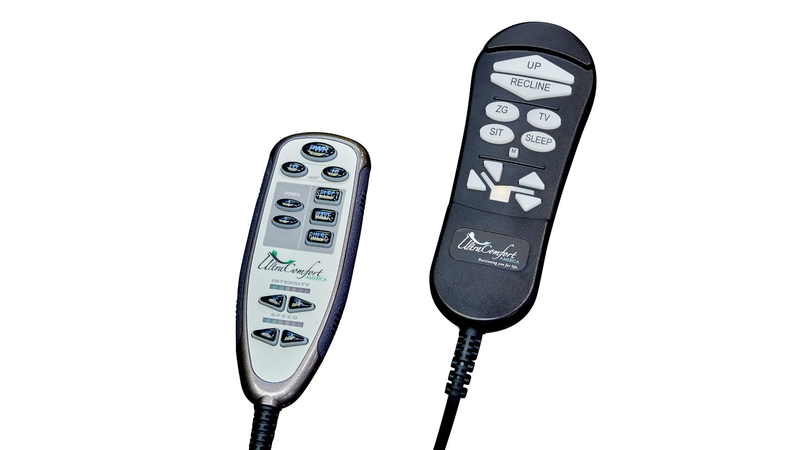 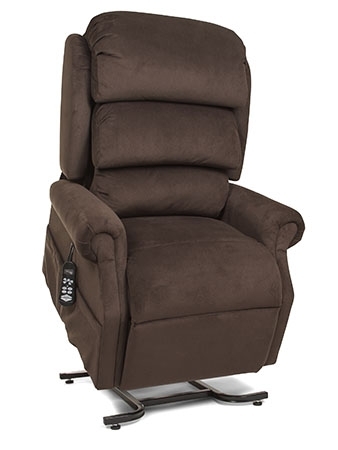 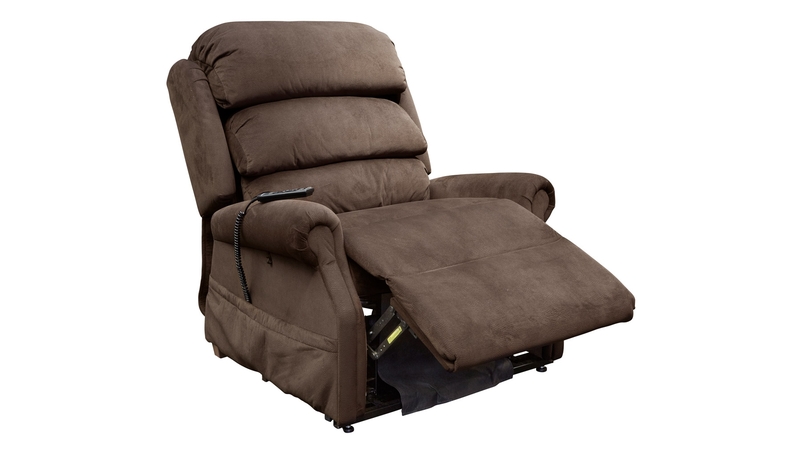 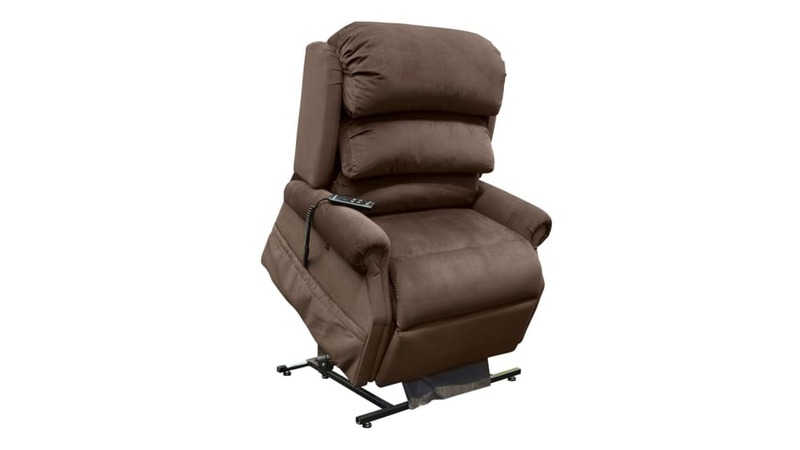 Take the pressure off those aching joints with the Stellar Comfort Lift Recliner! 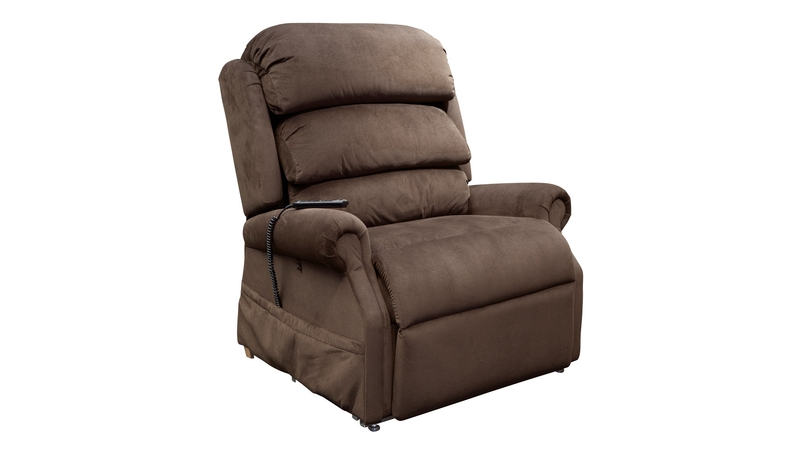 This easy to use and stylish chair gently lifts you to a standing position, allowing you to enjoy your down time without the strain. 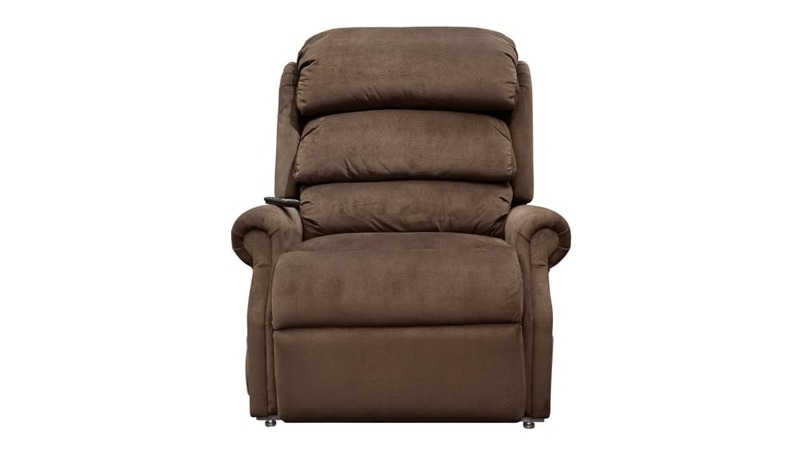 Find everything you need here at Gallery Furniture, and have it all delivered TONIGHT!